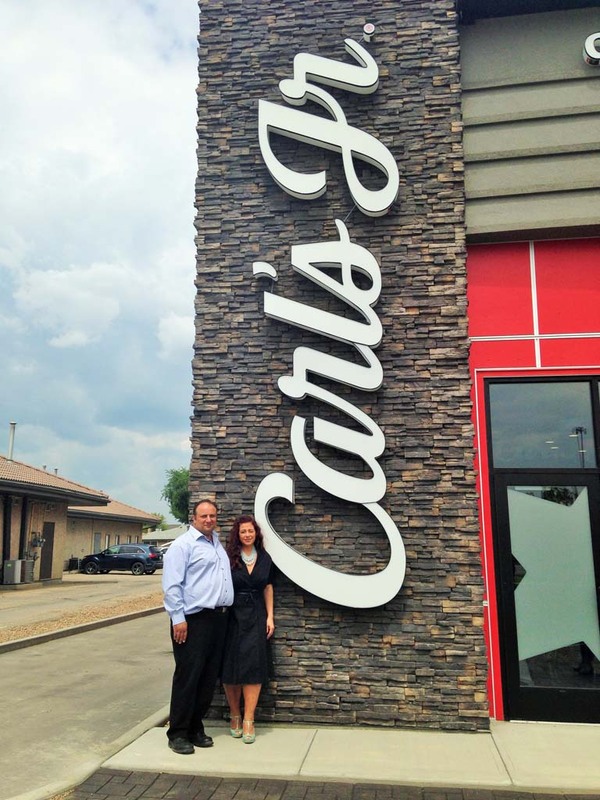 Robyn and Ernie Kouros opened Regina’s first Carl’s Jr. location this month. Prairie Sign (Electra Sign’s Saskatchewan branch) was pleased to work Robyn and Ernie and help with their branding awareness of the new location at 1920 Victoria Ave E Regina SK. This sign package features internally and environmentally friendly LED (light-emitting diode) creating a small ECO friendly footprint for there new location. It was very important that the signs be clean and readable to capture attention. As consumers, we live in an age where an abundance of options are available for just about everything we buy. Most people would assume that quality and durability are a given no matter their choice; after all, why would anyone invest in the infrastructure to manufacture a product for a short term gain? It is probably a safe assumption that quality and durability exist for regulated products such as automobiles, or home appliances. But when it comes to a product that is custom manufactured, unless there is a very detailed specification provided from a reliable third party, you are at the mercy of the manufacturer’s integrity. Electra Sign was involved in tendering a large Winnipeg project that was very light on third party specification. There were a number of important points for us to consider while estimating the cost of this project. 1. There was a great degree of potential public liability so as always we took a very responsible approach to the products design. 2. The project was at such an extreme height that the design and the components used needed to not only minimize the need for service, but also economically accommodate service should the need arise. Unfortunately we lost the tender to another Manitoba manufacturer by what the General Contractor deemed to be a significant price spread. The origin of this spread would soon become apparent. The installed sign did manage to weather the duration of the specified warranty period (despite some very obvious shortcomings on the lighting design). However, just over the two year mark the signs were removed, presumably as a consequence of structural failure. Putting aside the missing sign’s effect on branding, if the purchasers of the sign had saved $100k two years ago on their overall purchase price, the question is, would they have made enough of a return on their initial saving in those two years to pay for a $400K replacement?